In on-site programs, the recovery is done within a close proximity of the manufacturing process. On-site reprocessing brings full transparency to the manufacturer, who has the advantage of immediate and verifiable materials. 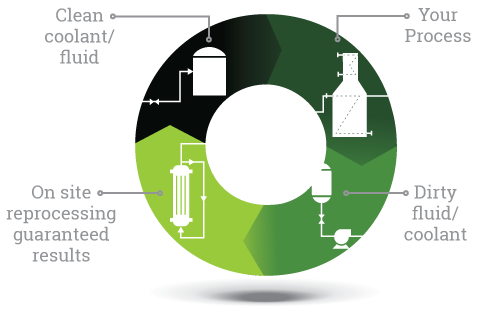 Since the product does not leave the customer’s facility, it is reprocessed in a closed loop that eliminates the risk of outside contaminants entering the production stream. On-site testing, conducted by those who can easily and quickly adjust levels to achieve consistent and optimized fluids/solids, helps ensure product quality and process stability with minimal waste. These types of attributes get to some of the less tangible, but no less important, benefits of on-site reprocessing. 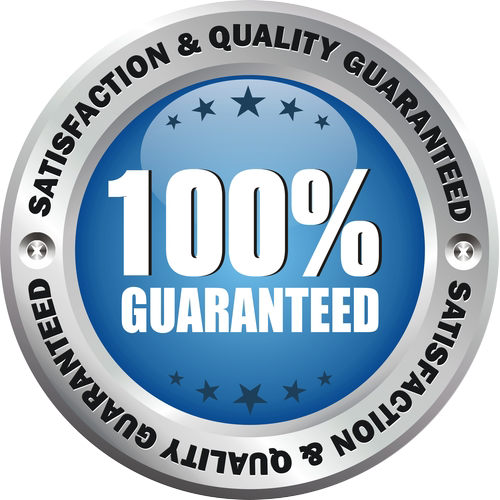 By having highly experienced staff on hand, supply is immediate and quality is at its peak. Better quality and higher yields, combined with best operating practices, translate to significant savings and a more stable market position in the long-term. Another key advantage to on-site reprocessing is the difficulty of managing logistics has been eliminated.